Fitting Opel rims on a Golf?? 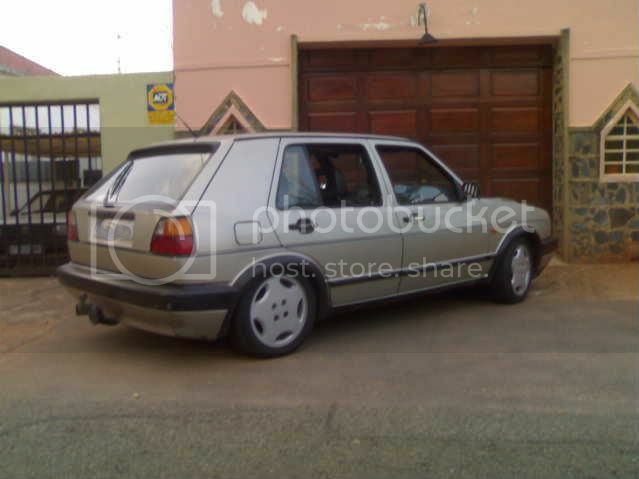 A friend of mine has a set of Opel CD 16v rims for sale.... i was tinkin of buying it for my Citi Golf but i wanted 2 know 4rm u guys if Opel rims fit perfectly on a Citi golf without any complications or modifications?? 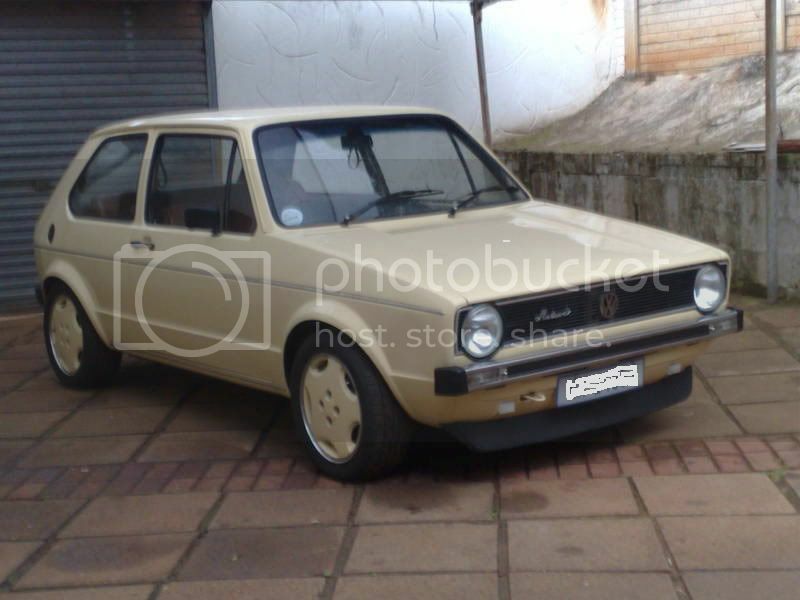 Re: Fitting Opel rims on a Golf?? Opel rims on a VW is a sin! Rather save your $$$ a bit longer and buy a decent BBS rim or something. EX-DOHCTOR wrote: Opel rims on a VW is a sin! 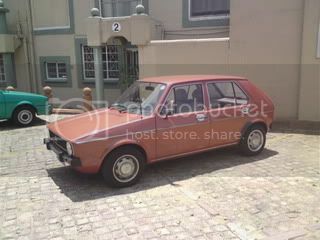 bru those rims look hot on a citi golf. 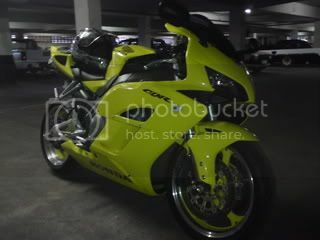 I think if you getting it for a good price take it. Seen a few citi golfs with those rims on so it should be an easy fit. 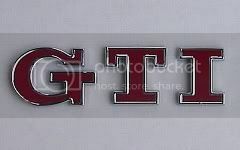 I once bought old style 15 " Hockenheims from a guy who had them on an opel astra, and the offset was way wrong, I had to fit 8mm spacers front & back to make them clear the calipers in front and the coilsprings at the back on my Mk1 GTS. Edit: It did look wicked though - the wider stance ! Last edited by GolfMad on Thu Mar 19, 2009 8:35 am, edited 1 time in total. Standard offset on the older (Pre Astra H and Corsa D) Opel models was 49. The newer cars have a 39 offset. Rather get stuff designed for your car. 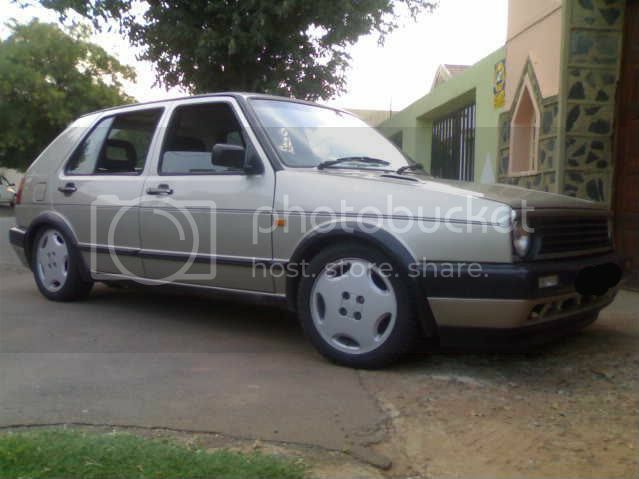 A bud of mine (RIP) had the super boss wheels on his Golf 1 about 10 years back, maybe even more and it looked hot! Polo05 wrote: A bud of mine (RIP) had the super boss wheels on his Golf 1 about 10 years back, maybe even more and it looked hot! will post pics this afternoon, of my car with CD's on....... then a decision can be made by how it looks rather then stereotypes .... !! CD's do look good on a MK2...i've seen them on a white Mk2 and it looks awesum! Hmmm u guyz got me thinking......i originally wanted velo rims but then thot itz abit too common...and i can't seem 2 find any other 15" rim that would look good on a golf 1. 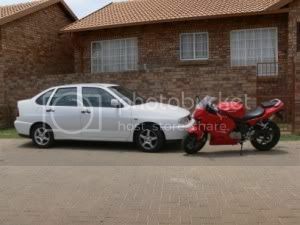 I need rims soon coz my front rim is slightly buckled so dont wana be driving around like that for too long. Turbo-charged with a leafblower, Intercooled with a braai grill. 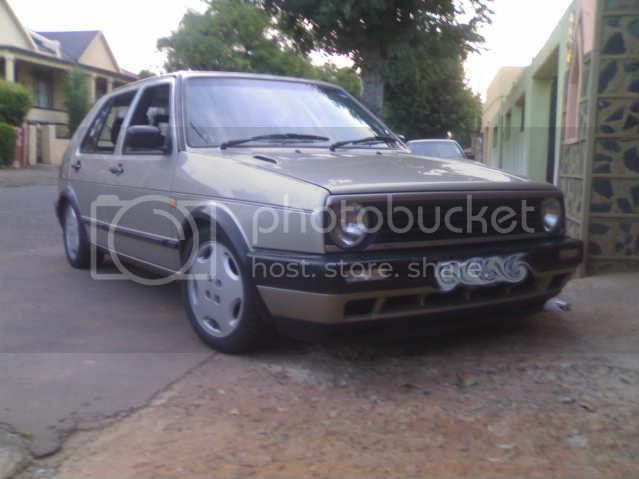 My brother bought an Mk2 jetta cli a few days ago and ith has those CD 16v wheels on. Looks farkin beautiful. It's a simple design and really suits the mk1's and mk2's. Saw a black mk1 with a set. Very nice. VW MK7 GTI DSG. White. MB C200 Avantgarde A. Palladium Silver. 2011 6R Polo Gti. Silver. 2001 MK4 GTI. Black. Sunroof. 1996 MK3 GTI. White. S3 wheels. 2000 MK4 2.0 Highline.GTI Wheels. 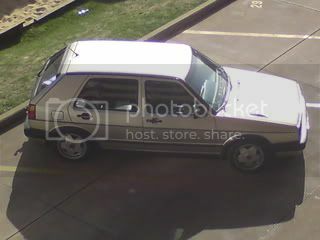 jtm wrote: My brother bought an Mk2 jetta cli a few days ago and ith has those CD 16v wheels on. Looks farkin beautiful.